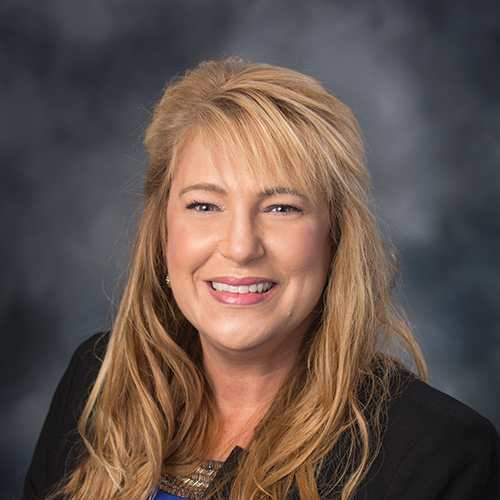 Tyra LeBoeuf serves as the Director of Diagnostic Services for Cardiovascular Institute of the South and primarily works out of the corporate office in Houma. She oversees the operations of the CIS diagnostic services team that includes nuclear medicine, PET imaging, ultrasound, lab and computed tomography. LeBoeuf has been with CIS since 1995 and served as the Nuclear Medicine Team Leader for more than 10 years. She also serves as the Radiation Safety Officer, in assistance to Dr. William Ladd. She has been instrumental obtaining Intersocietal Accreditation Commission (IAC) accreditation for our nuclear labs and has served as the Technical Director of Nuclear Medicine for 14 years. She also spearheaded the setup of cardiac PET scanning across CIS clinics, bringing more advanced diagnostic services to the patients in our communities. LeBoeuf earned her certifications in nuclear medicine and radiologic technology from Alton Ochsner School of Allied Health in New Orleans. She also attended Nicholls State University in Thibodaux and Northeast Louisiana University in Monroe. She is credentialed as a nuclear cardiology technologist, an advanced level certification in nuclear cardiology. In 2018, she was awarded the CIS Mary Domangue Award, which is presented to the CIS team leader that most exemplifies the high standards of patient care, compassion and dedication, showing that she carries on the mission, vision and values held true by the staff and physicians of CIS. She has also been presented with two CIS Ace Awards, which are given to team members who are unsung heroes, leaders for all, and stars in the eyes of our patients, physicians and staff.